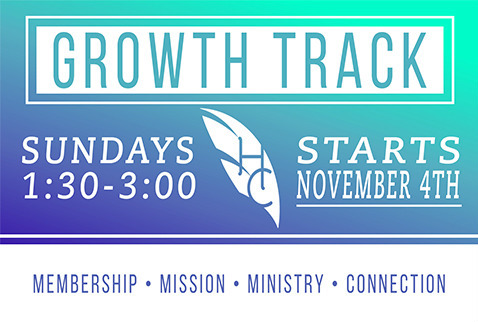 Growth Track is a four week course to help you grow in your walk with Jesus. You will learn what it means to become a MEMBER of the Church, a MISSIONARY to the world, and a MINISTER in the body of Christ. Growth Track will help you discover your gift and calling in the body so you can find your purpose in life while helping you get connected to a small group to live out your faith with. Trust us when we say you won't regret taking this class! The class is held in the youth room at the Cathedral City campus.